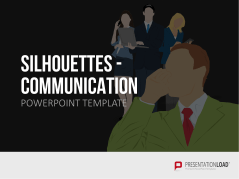 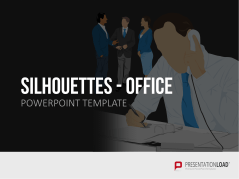 Our silhouette templates are the perfect addition to your employee and team meeting presentations. 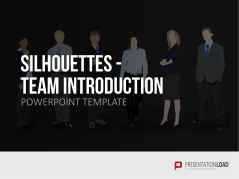 Shine the spotlight on new employees or important team members. 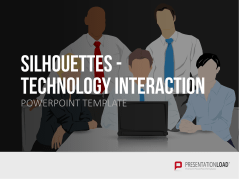 Visualize team relationships or interdepartmental networking and communication. You can illustrate employee roles with male and female figures, or show staff distribution at your company locations. 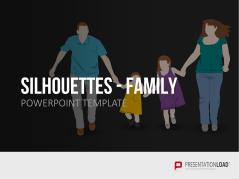 Highlight your company’s family values with our family silhouettes. 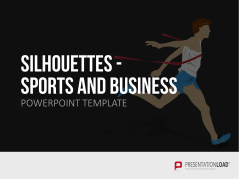 Symbolize your company philosophy with climbers, sprinters, or hurdles, and visualize a balanced work-life balance with sports silhouettes such as soccer or handball players. 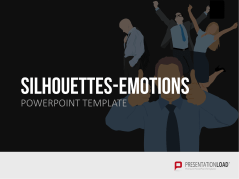 Templates designed with silhouettes of people showing joy, success, grief, enthusiasm, confidence, and courage. 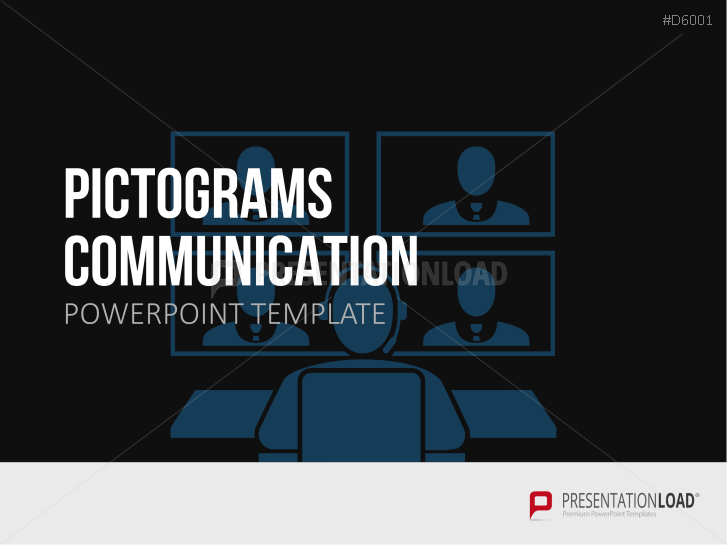 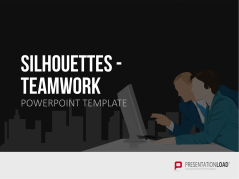 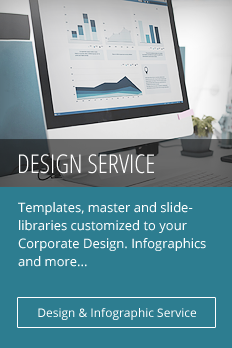 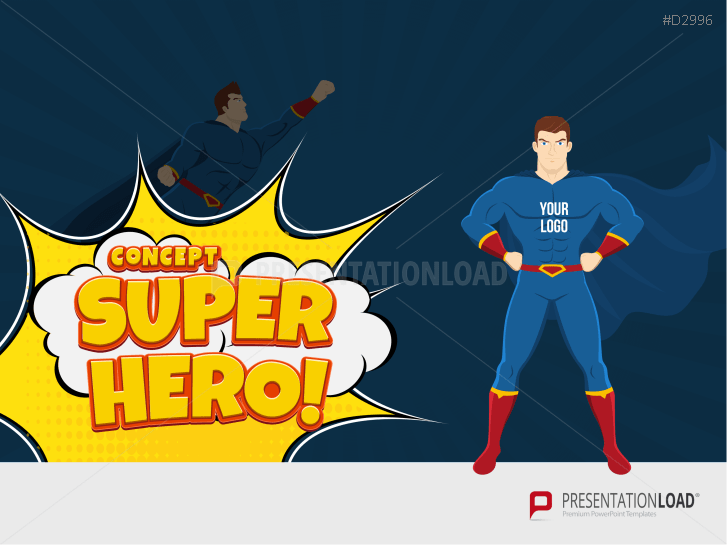 Templates designed with silhouettes of people showing teamwork and communication. 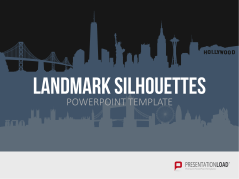 Comprises international landmark silhouettes of countries such as France, Italy, Great Britain, India and others. 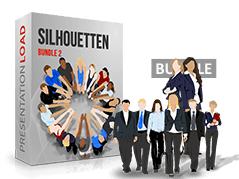 Describe functions of various teams and team members using silhouette graphics in various layouts and charts. 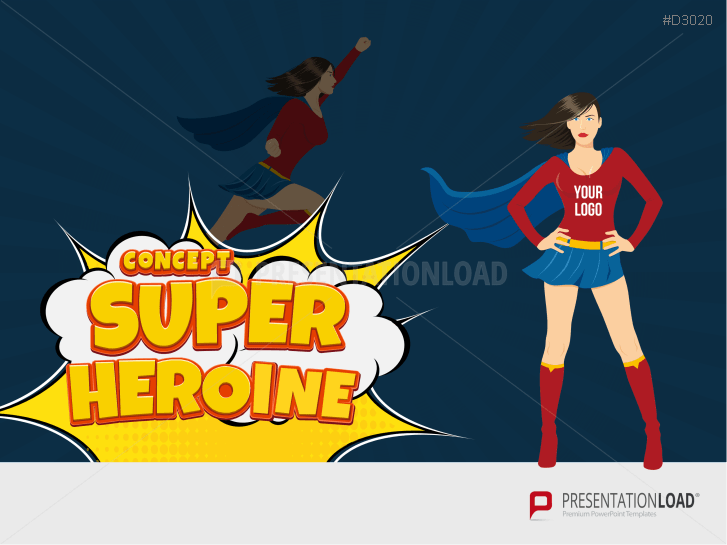 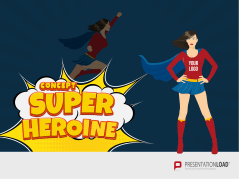 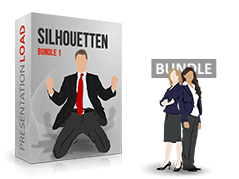 Illustrate topics with various emotion silhouettes such as success, stress, teamwork and accomplishments. 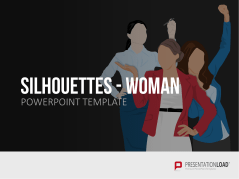 Numerous layouts with charts and text placeholders with business women silhouettes. 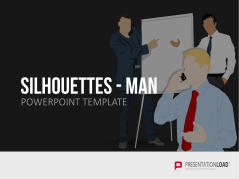 Businessman silhouettes; illustrate facts, figures and data. 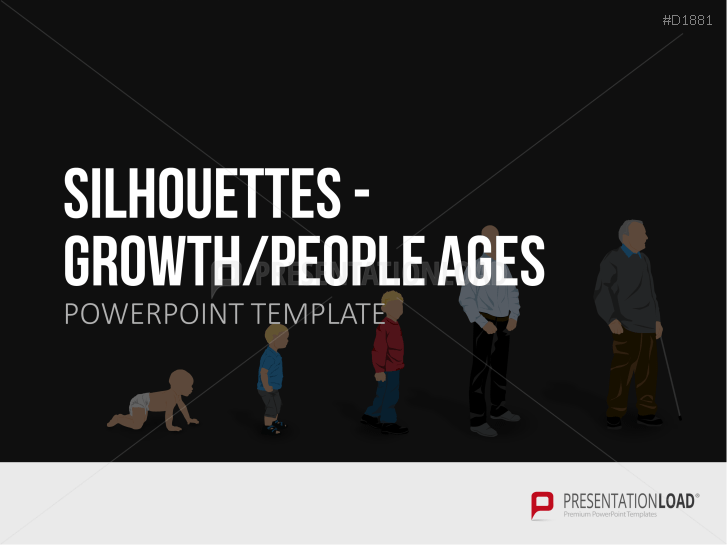 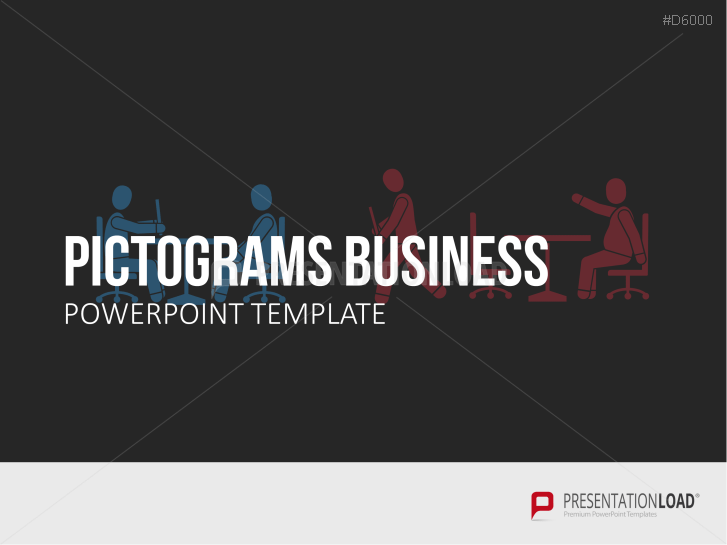 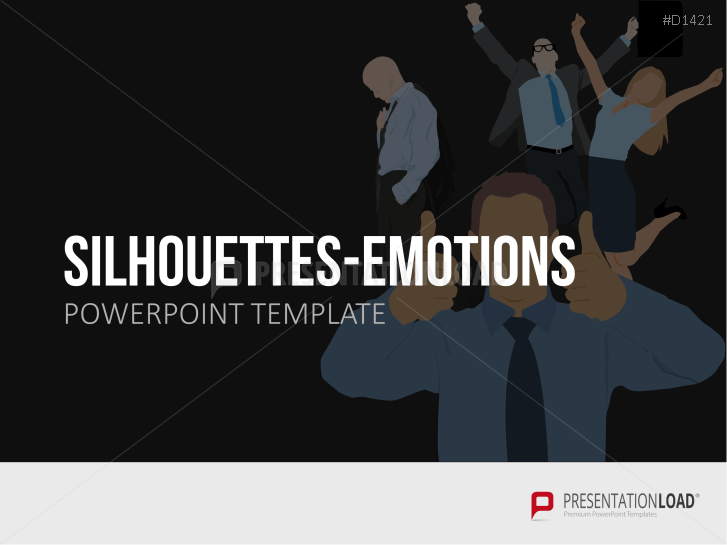 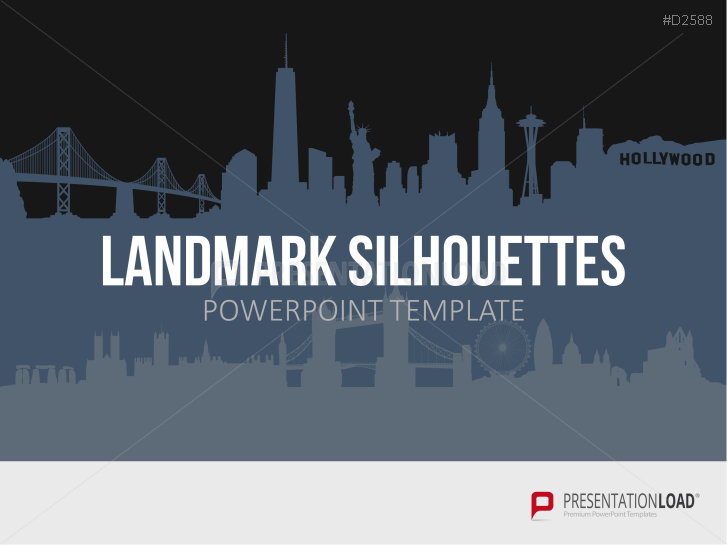 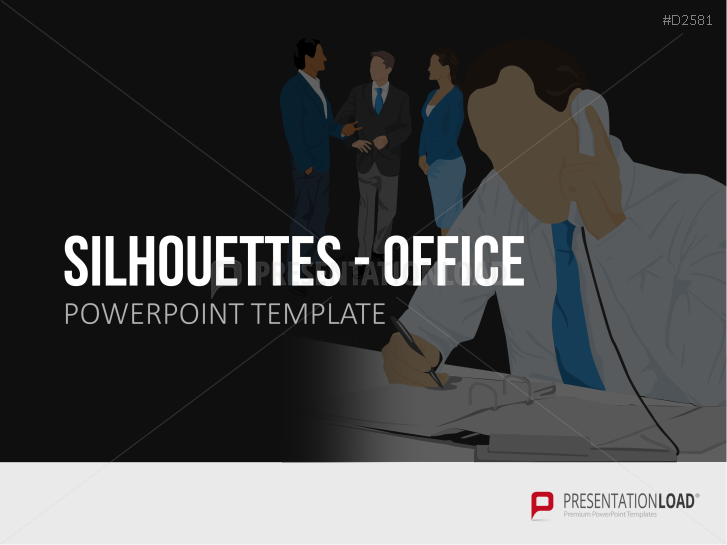 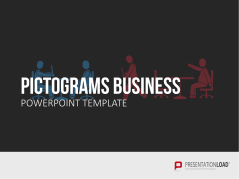 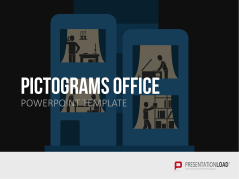 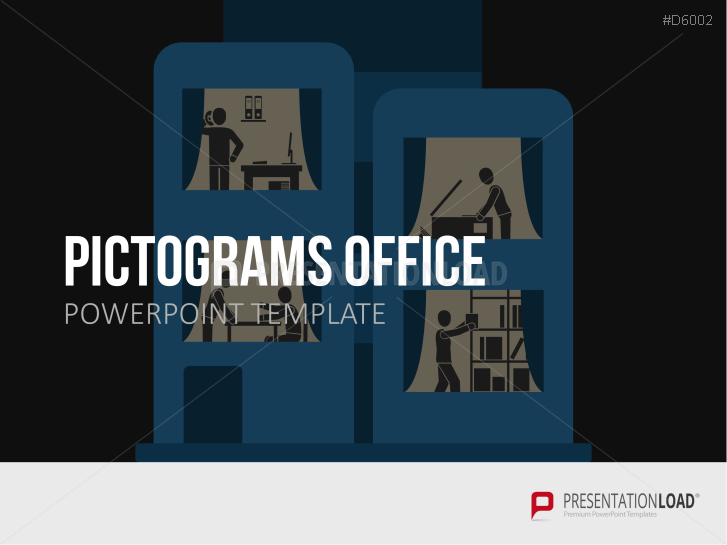 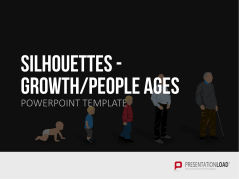 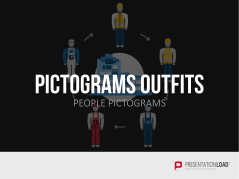 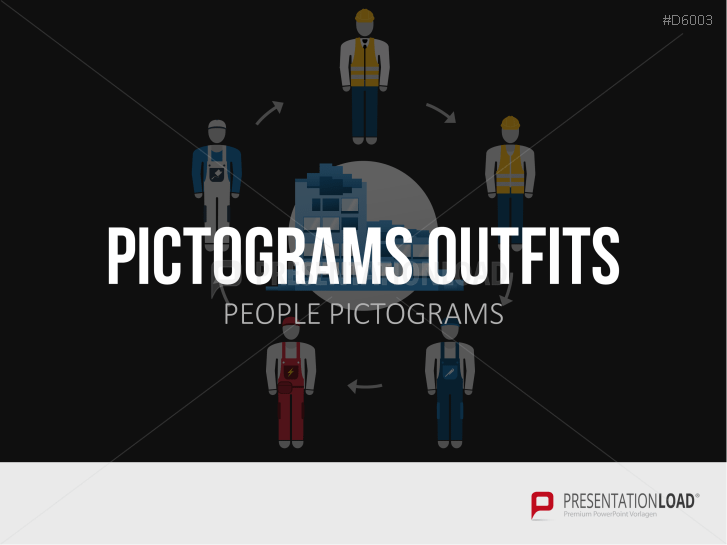 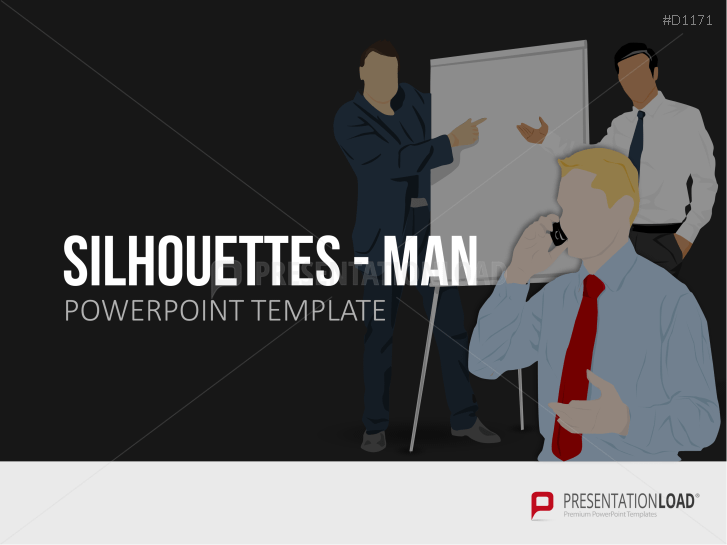 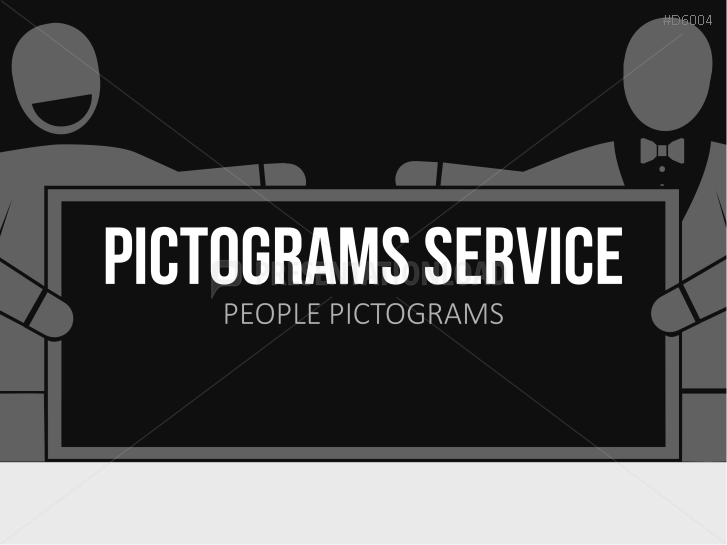 Give your slides more life by combining silhouette figures in daily business life with the content of your slides. 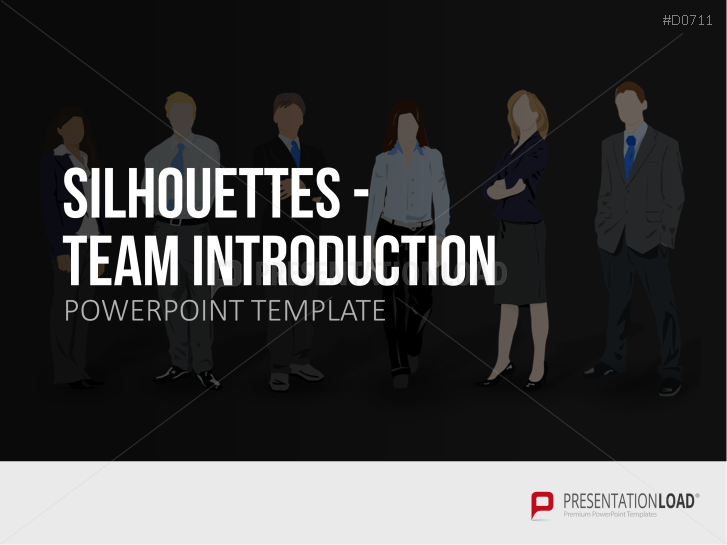 Team silhouettes with individual text space for description and function of the applicable position. Describe technology interactions, communication tools, technical facilities and tools with silhouettes. Silhouette figures dressed in business attire involved in different types of communication. 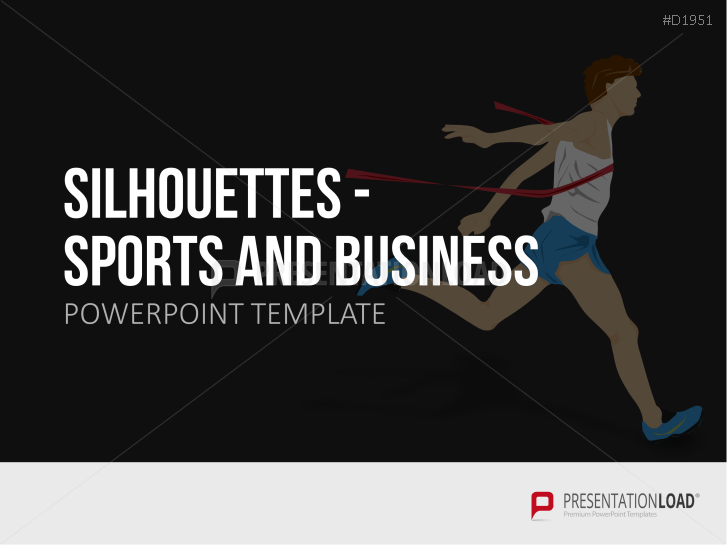 Broadcast company scuffle and success with energetic sport clipart in PPT layouts. 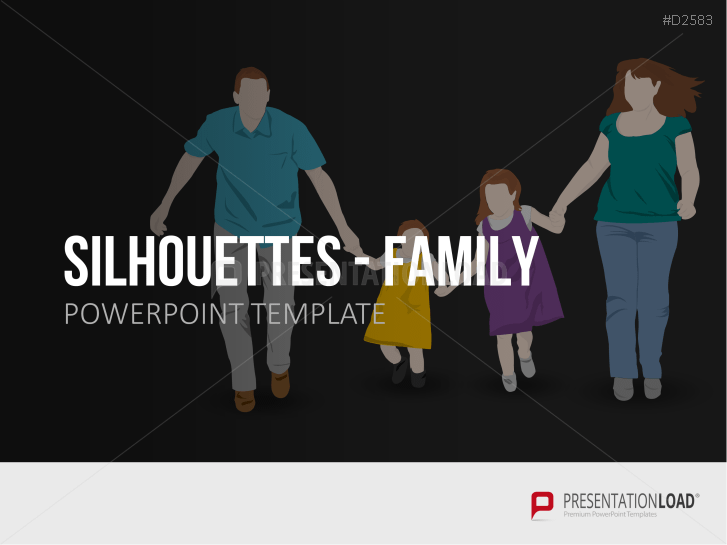 Set comprises of silhouette figures to represent family life - great for family education and related fields. 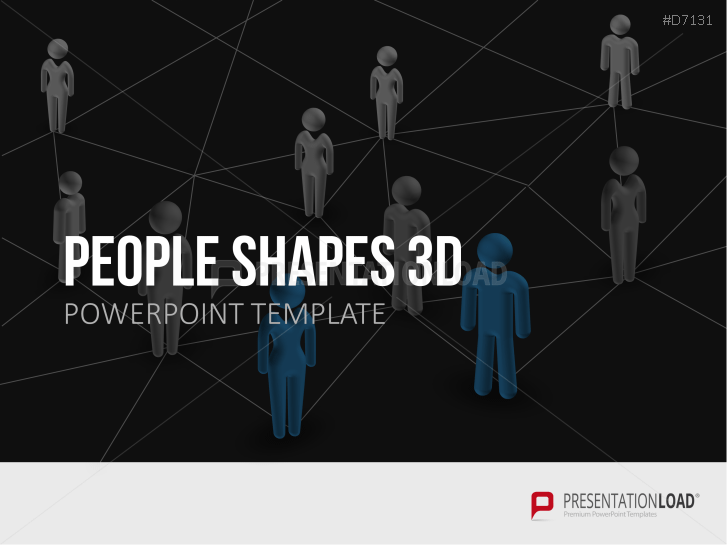 Consists of 3D people in various perspectives (excellent to show social relationships, networks etc.). Visualize topics (e.g. 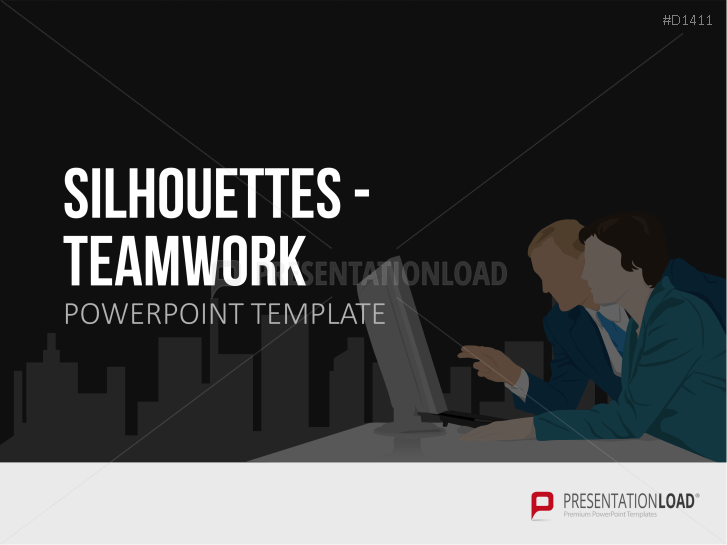 process steps, trust, teamwork, decision-making etc.) 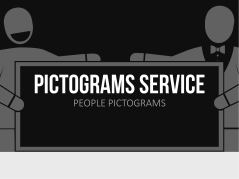 with silhouette hand gestures.